We send models anywhere You want. More about this options. 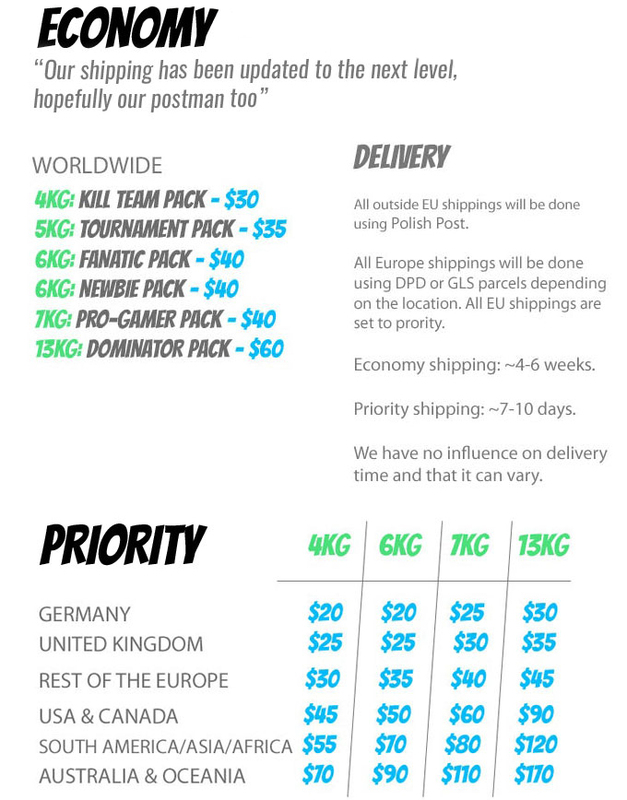 The products ordered will be sent through Poczta Polska (Polish Mail Service) or a private couriers company (within 5 days after the project is completed and the whole amount agreed paid). We'll use REGISTERED PRIORITY OR ECONOMY option and COMBINED SHIPPING. Your package always will be well safe for a far journey. The shipping cost is estimated individually before or after the purchase. It will depend on the size, weight and destination address. Placing the order means that accept shipping costs. The shipment payment will be paid after the order is processed.